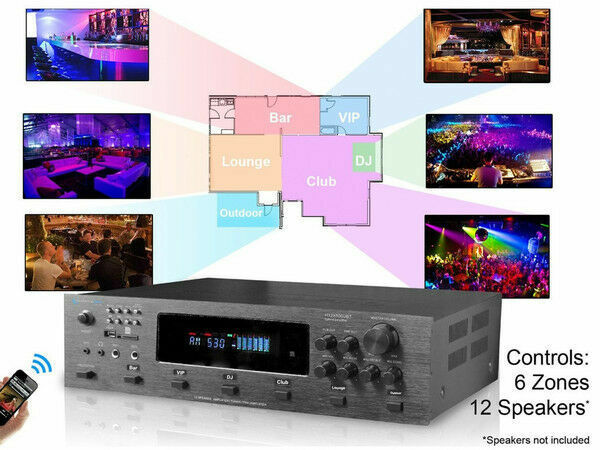 The H12x500UBT hybrid amplifier is a six zone, 12 speaker system perfect for controlling the output of your home, bar or nightclub. Choose different music for each zone or room in your chosen setting utilizing the unit’s 6000W speaker amplifier system. More than enough for any professional music setup from a cafe to a club. Every serious music venue of any size needs one. If your club has multiple entertainment areas such as a bar, lounge, dance and VIP section; this is the right choice for you. Technical Pro has designed the H12x500UBT complete amplifier to solve this problem. 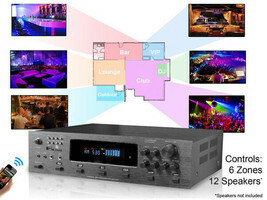 The 12 speaker outputs offer up to 1000W per zone! Six channels allow you to have at least two in each zone to create an exceptional surround sound experience. 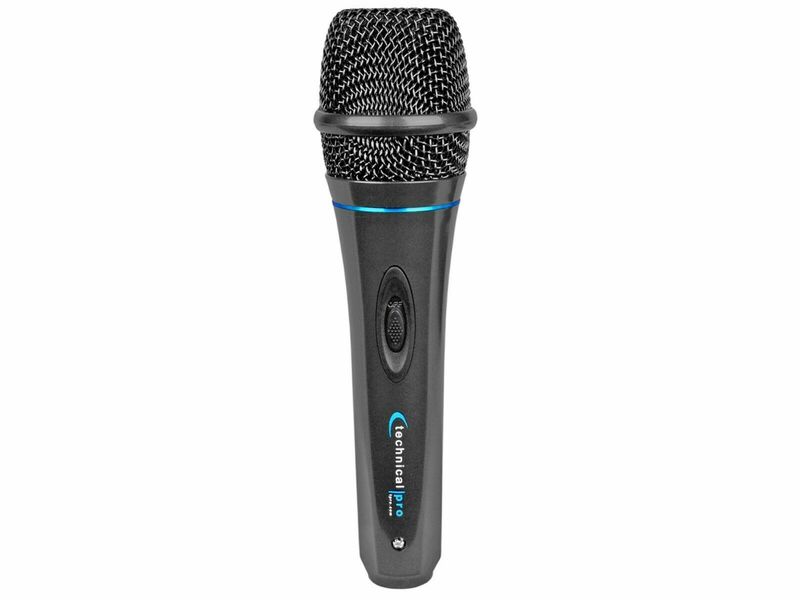 Bluetooth v2.0 connectivity and a wireless remote make it easy to control this output from anywhere in your venue. 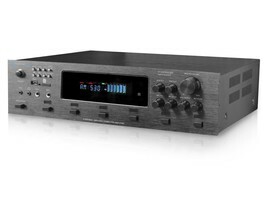 The amplifier also plays .mp3, .wav and .wma files from either USB or SD cards for your convenience plus a handy audio recorder lets you use it for music production as well. Adding iPod compatibility to the mix so you can access your entire music library at the touch of a button is just icing on the cake. Track titles, numbers and elapsed times are displayed for both of the USB and SD card inputs. Repeat and random playback offers you more options for continuous hands free operation. With a 32GB maximum USB and SD card size, it is more than enough for days of nonstop music playback. The H12X500UBT system comes with everything you need for a complete and professional sound setup. 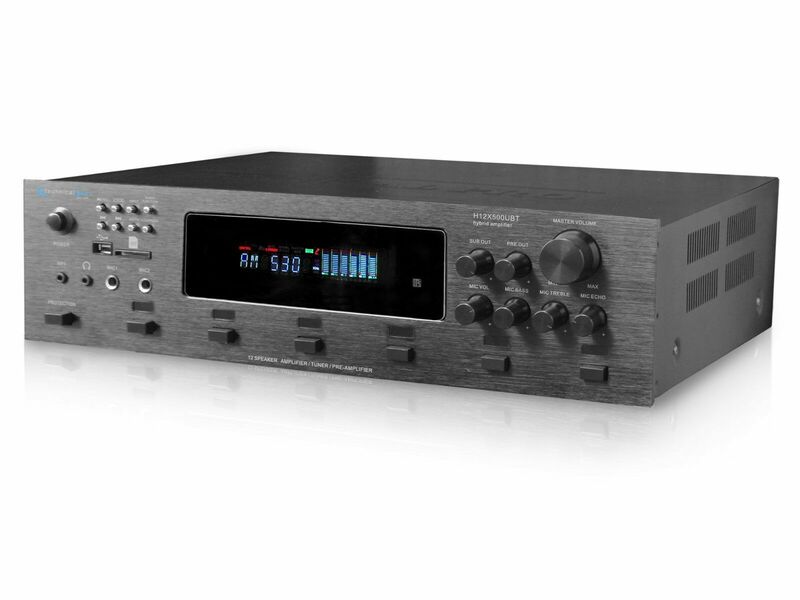 Push button and RCA outputs, AM/FM built-in tuner, as well as separate gain controls for your subwoofer and pre amp outputs make this one of the most versatile and useful amps on the market while a cooling fan keeps it operating at just the right temperature to prevent burnout! 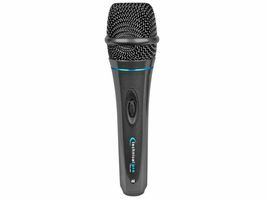 The dual control 1/4” mic inputs have their own volume, bass, echo and treble controls on a digital FL readout with a spectrum display. Run your home entertainment system, bar or nightclub from your pocket with this peerless, multifunctional 12 speaker system.